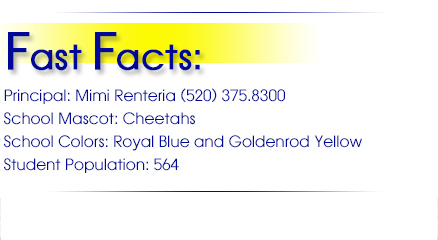 Welcome to San Cayetano Elementary, Home of the Cheetahs! We are one of five schools in the Santa Cruz Valley Unified School District No. 35, located in Rio Rico, Arizona. 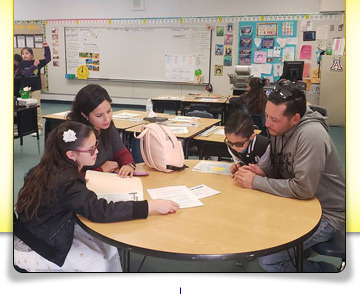 San Cayetano believes that a positive partnership between teachers, students, and parents is the formula for success, and we have tremendous support available for our students. These include, but are not limited to, an engaged parent community that supports student learning, and a qualified and dedicated teacher and paraprofessional workforce. Please visit this site often to stay up-to-date on San Cayetano! As the end of the year quickly approaches, attendance continues to be of the utmost importance. We are working diligently to help your children master their current grade level skills as well as prepare them for the upcoming year. Please ensure that your children are here everyday, ready, and on time. Every minute counts! 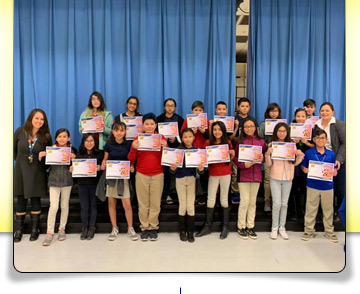 San Cayetano recognizes the importance of developing strong character within our students. Our staff implements the character counts program and making good choices. The six pillars of character are: trustworthiness, respect, responsibility, fairness, caring, and citizenship. Character development of a child is a team effort. We need family and community support in embracing these values and common language as essentials to living a good life. 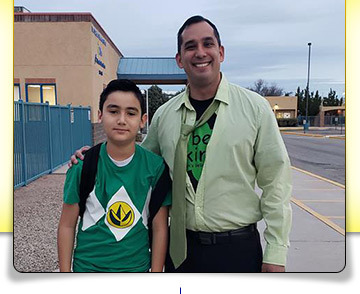 We encourage you to talk to your children about making good choices and playing their part in making San Cayetano a great place to be! February is the month for caring. 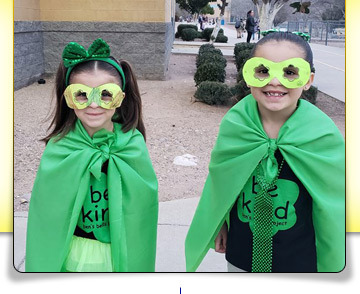 Please help encourage your students to be kind, be compassionate, and show they care. Express gratitude, forgive others, and help people in need. We appreciate your efforts!